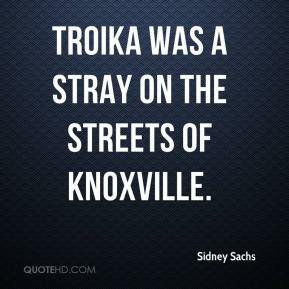 Troika was a stray on the streets of Knoxville. They're beautiful. There's nothing prettier than a husky or malamute in full form. But these are not pets. 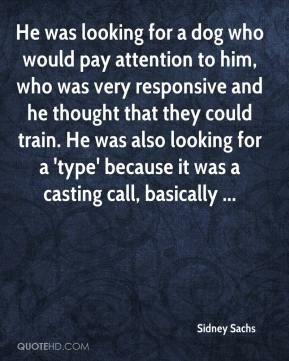 They are working dogs. 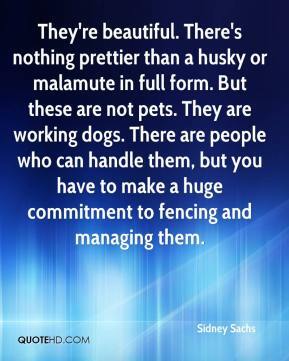 There are people who can handle them, but you have to make a huge commitment to fencing and managing them.